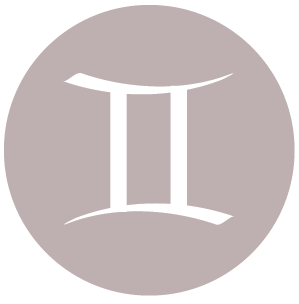 The Moon is in Libra all day (until Friday, March 25th, at 2:08 PM). The Moon is void from 4:54 PM (until tomorrow at 2:08 PM). A Full Moon (Lunar Eclipse) occurred yesterday, and a Third Quarter Moon will occur on March 31st. 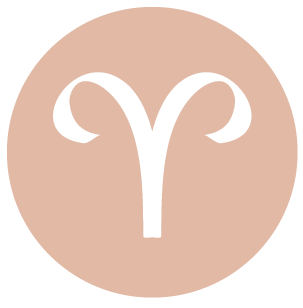 You might be in the position to teach, guide, or instruct others today, dear Aries. It’s a good day for drawing upon your intuition to construct ideas and future plans. Movement and fresh air are desirable and helpful now. You’re ready to get moving today, but mostly to get talking and connecting! It’s a good time for socializing, making connections, communicating with ease and success, and enjoying creative pastimes. Confidence that all will be well coupled with faith in yourself – and those around you – ensures success today. However, do keep in mind that some people can be sensitive or not as quick to catch on, so watch that you don’t talk ahead of yourself. There is a strong feeling of aliveness and freshness to the day. 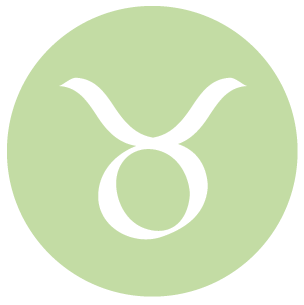 You can feel confident about a new idea or project today, dear Taurus. 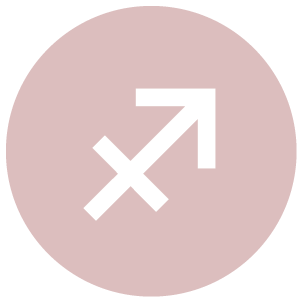 With Mercury in your solar twelfth house, decision making tends to be a lengthier process for you these days. However, today, you are sharper than usual, and full of energy. You have get-up-and-go , although you are not necessarily interested in more worldly endeavors just for the time being. In fact, you can be surprisingly energetic with private, personal matters. This is a potentially strong day for solving problems independently and for developing strategies, particularly related to financial and emotional matters. There is get-up-and-go energy with us now, but for you, this is evident in a more internalized than outward manner. You could be especially excited about resolving an emotional or private matter. There may be an exciting intimate encounter or discovery. Communication comes easily today, dear Gemini, and you can get your message across with few if any disclaimers. You have a strong need to get in on the action and to produce results. Life is busy, largely because you’re making things happen. Not everyone can keep up with you right now. Conversations are animated, particularly with friends or associates and a partner, and can be learning experiences to boot. A connection or communication with a partner or friend can be beneficial now. You might find it natural to get to the bottom line or to decisions, even those you have deliberated over for some time in the past. This can be a good time for making progress on practical matters, including work, dear Cancer. Responsibilities to others are also in the spotlight, but there is a strong sense that you can fill them, and it makes you feel good as a result. You might take special pleasure in coming up with strategies, plans, and workable solutions to problems today. Your powers of perception are highlighted. This is a good time for taking care of business, getting yourself organized and back on track in some way, and for learning about or implementing health programs that can help improve your life. Lifestyle changes are a little easier to make right now. There is a real need to share ideas with others today, dear Leo, and you have energy to spare right now. 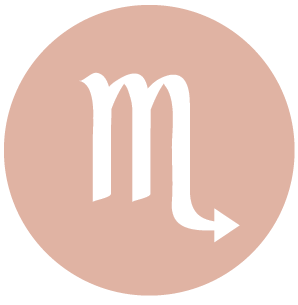 A harmonious aspect between Mercury and Mars occurs today and stimulates your need for adventure. Problem solving is strong now. Venturing beyond your routine is something you’re itching to do now, particularly on mental and creative levels. As well, you may feel a compelling desire to attain a higher level of freedom and well-being, and information may come in that helps you to move in this direction. Conversations today are likely to be rewarding and possibly even eye-opening. While you’re enthusiastic today, there is a serious side to your manner that is unmistakable. Responsibilities make themselves known. 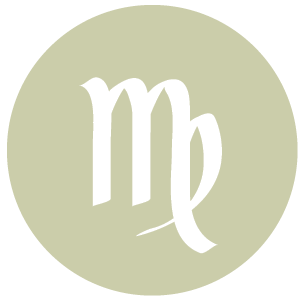 Intimacy matters come into stronger focus today, dear Virgo, although for some of you, finances are a theme, particularly debts, taxes, and shared resources. You could solve a long-standing problem or finally have the courage or energy to handle an important matter. This is a time for feeling more on the ball, competent, and ready to take care of your priorities. The desire to get going on something that you’ve been procrastinating on can be handy now. You may be moved to make a decision about family matters, and any recent ideas you’ve been entertaining worth effort may be put into action and motion. Creatively speaking, you are in fine form today, and romantic matters can flow smoothly. 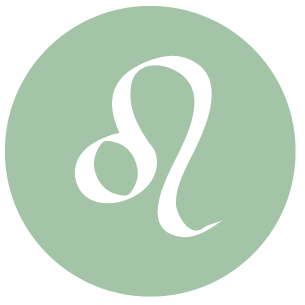 You are especially sharp and have the energy to tackle problems today, dear Libra. It’s a potentially dynamic, energetic day when it comes to relationships and mental projects or interests. A chance encounter might spark a whole new interest. This is an excellent time for sharing ideas, writing personal emails and notes with added flair, and ironing out differences with siblings, neighbors, and acquaintances, perhaps through actions more than words. Even so, negotiations can be to the point and refreshingly so. Interactions with others are fast-paced today, and may not be especially intimate, but it’s a fine time for taking care of business and getting to a quick point or bottom line. 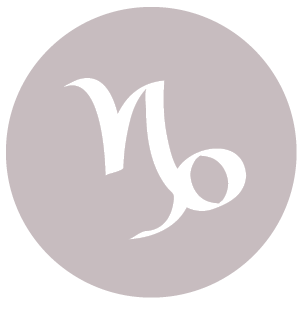 There is much common sense with you today, dear Scorpio, and you can be quite passionate, involved, and on the ball. You have a stronger sense of what needs to be done to improve your daily life and routines. Going over financial records or budgets can be helpful now. Working independently today is probably best, as you are answering to your own inner rhythms and might feel dragged down if you need to wait for others to catch up with you. Communicating some of your plans can be quite successful today, and you are likely to be feeling especially capable and competent. This is a strong day to get organized and tend to the “little things” that are so important in your life. You may be itching to get something done or to put an idea into action today, dear Sagittarius. The mundane and boring will not appeal now, as you have an urge to sink your teeth into something more challenging and exciting. You are mentally alert and decisive today, and others may be seeking you out to share exciting new plans or ideas. Today is excellent for receiving good news, solving problems, and setting plans into motion. It’s a strong day for sharing your ideas and opinions, especially creative ones, and for acting on impulse, within reason of course! You have the information you need, or you discover it now. A partner may have something important to say, or bear good news. 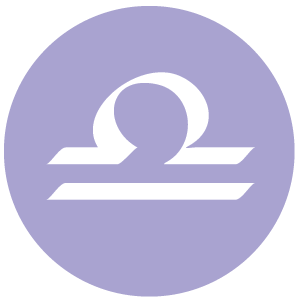 Problem solving skills are improved today, dear Capricorn, and you tend to draw quick conclusions about domestic and personal matters. This can bring desirable results, although you may want to avoid rushing people and situations. Good things can come from a little tension today, as it may be just what you need to handle matters that need attention. You can quickly and easily find solutions to problems that make you feel more secure, especially having to do with family and expenses, and thinking about the past can in fact be quite productive and useful. You can experience mental excitement about a certain topic, and can be enthusiastic to share. There is good energy surrounding talking things through with someone, particularly past matters. Open up and enjoy others’ positive reactions. 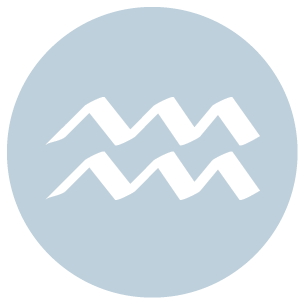 This can be a good day for reaching out and connecting, dear Aquarius, for pursuing your interests, and for sharing your ideas with others. You are likely to be feeling very directed and purposeful. Life is taking a creative, more forward-looking energy. You are pleasantly energetic today, with the kind of energy that doesn’t result from restlessness or nerves. It’s a fine time for socializing, communications, getting in touch with people you haven’t communicated with for a while, and jump-starting friendships. Increased clarity today comes from a willingness to learn from others and to help them to express themselves as well. Intellectual matters can thrive. You are soaking up a tremendous amount of information, and what you learn can be re-invested into your relationships. 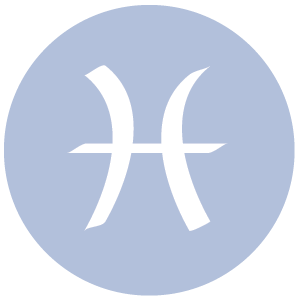 Today is strong for feeling – and being – productive, dear Pisces. Workable solutions to problems tend to come intuitively. Sometimes simply talking about a problem without expecting a solution can magically bring you to the answer, perhaps because the pressure is off, and today is one of those days. Money matters can improve, particularly concerning or through work and ambitions. This is a good time for practical solutions with just enough innovation to feel extra special. You can feel especially motivated to make money or ambitious to improve your situation. Ideas are progressive and exciting, and conversations, although possibly a little rough around the edges, are animated and learning experiences. 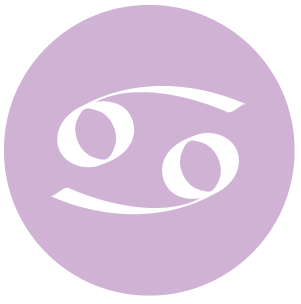 If Your Birthday is March 24th, If Today is Your Birthday full horoscope here. Love relationships or feelings can be unsettled. There can be a conflict experienced between family and friends/lovers, or between comfort and the pursuit of pleasure. Try to relax and not obsess, and show restraint. Life may be a little tense right now. Avoid willful behavior if the situation doesn’t call for it. Remain open to new possibilities and all will be revealed. There could be a surprising revelation or turning point. Unpredictable responses from others (and ourselves). Emotional eruptions are possible. Not a good time to make permanent decisions, particularly about relationships. Right now keep an open mind and heart so that you are sensitive to the cycles of the universe and ready to receive information about your true purpose in life. You attempt to cater for everyone around you. You need to be true to yourself and gently leave others to look after themselves. We can be moody, swinging between wanting to belong and wanting to be different or independent. We can feel a little off-balance if schedules and people around us are unpredictable or changing; or, we are restless with the usual routine and want to create some kind of stir. Sabian Symbol: A triangle with wings. You have the ability to express yourself with confidence and plenty of energy to achieve your goals. You may find that you enjoy leadership roles. Certainly you will want positive outlets for your enterprising nature. You yearn for romance within your personal relationships. You are seeking an ideal and perfect partner, who only exists in fairy tales. You become disillusioned with the imperfections of relationships and seek solace in a fantasy world. You need to face the realities and imperfections of yourself and others. Then you will be able to share beauty, art and creative pursuits with your partners. You have experienced a heavy emphasis on relationships in past lives, which is somehow curtailed in this life. Your difficulties in personal relationships are a sign that you need to focus on your personal relating skills. Cnj 15°Pi31 ACHERNAR Risk of rapid endings. Sun 03° Taurus 56' 24"
Moon 05° Capricorn 47' 27"
Mercury 09° Aries 36' 36"
Venus 04° Aries 31' 35"
Mars 15° Gemini 53' 13"